Check Our Our Energy Star Rated Homes! Have you heard that the manufactured homes for sale here at Solitaire Homes are given the Energy Star rating? But what does this mean? Let’s take closer look and see just what benefits can be enjoyed with a home that is labeled as an Energy Star. 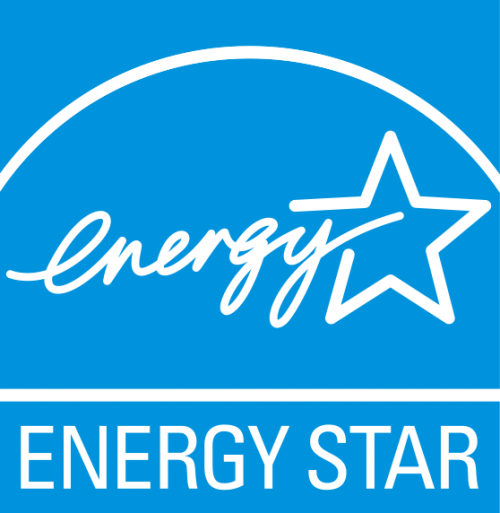 Get more benefits than ever with our Energy Star rated homes! The Energy Star rating is used to classify those home that are made with energy efficiency in mind, and with more energy efficiency comes lower monthly bills. Our homes will hold their temperature better, so the cost of running your air conditioner or heat will be less. Studies have shown that you can save up to $200 to $400 a year through our energy efficient features. Due to the items like more insulation or dual pane windows, our homes are better at keeping the interior at your desired temperature, so everything in the house will be better protection for the things in nature that can affect you or your home. Our consistent temperature between and across rooms as well as the improved air quality will keep the cold, heat, moisture, noise, and more of the outside world at bay. Everyone wants to leave the world in better shape than when we got here, and our homes help with this by being more environmentally friendly. The energy efficiency of our house will decrease the amount of air pollution add, so that you can rest easy knowing that while you are staying comfortable, you are also looking out for the environment. As you can see, there are many benefits to owning one of our manufactured homes and getting the Energy Star rating that comes with it. To learn more about how our homes are the best on the market, contact us today or come on by any of our locations to see for yourself all of the benefits you can enjoy with our homes.